We share stories almost every week of nurses who are making an impact in their fields—such as 97-year old Kay Hodges or NICU nurse Katie Windsor—in hopes of inspiring the next generation of amazing nurses. But between inspiration and impact lies one very important challenge: passing nursing school. There’s a lot of information to process, a lot of tests to pass, and a lot of pressure to consider… after all, what you learn today will play a huge part in saving lives tomorrow. But thousands of nurses make it through their training each year, and we have no doubt that you can be one of them. Here’s a few tips we’ve found to help make that dream a reality. Organize, Organize, Organize – “You don’t have to be perfect to be organized” writes efficiency expert Monika Kristofferson, and she’s absolutely right. Anyone can be organized if they put their mind to it, and establishing order in your notes, routines, calendars, and workspace goes a long way towards establishing order in your head. 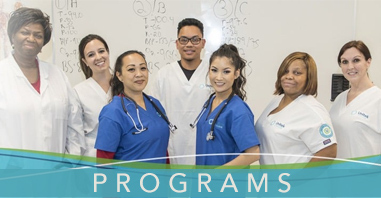 Get Help From Others – Nursing school is amazing in that you’re surrounded by dozens of other people learning the same things you are. If you’re struggling with something, chances are one of them can help put the concept into terms you can better understand. Put together a study group, but remember—not all students learn in the same way. Pick your group carefully, or you could lose valuable time. Take Breaks – All work and no play makes Jack a dull boy. It also can lower Jack’s test scores. Try and take one scheduled break every hour to keep your focus and energy at peak levels. Don’t Just Memorize; Understand – Succeeding at nursing school isn’t just memorizing the right multiple choice answer on an exam, it’s fully understandingwhy that choice was the right answer. Practice by explaining concepts in your own words instead of just regurgitating definitions. You’ll find things “click” a lot faster. Set Goals – Set a series of goals and milestones for yourself, but keep them realistic. Don’t plan on a four hour marathon study session when a two hour session is your limit. And shoot for gradual progress, not instant perfection, otherwise you set yourself up for disappointment. If you’re a B- student, your next goal should be a B, not an A+. Then, set your goal a little higher the next time. Reward Your Hard Work – We all work better when we have something to work towards. Allow yourself those down times—a night out with friends, a trip to the movies, a Netflix binge session, etc.—just make sure that you earn the break. Set a study goal, and then after you nail it, enjoy your time off guilt-free. And finally, if you’re at Unitek College, be sure and use the many resources available at your campus, including our faculty. 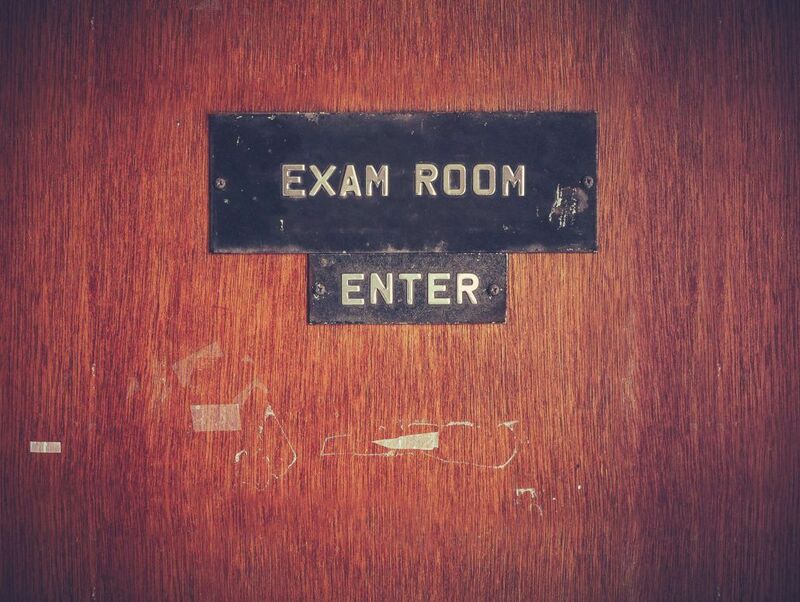 If you’re struggling in an area of your studies, there are plenty of experienced people, study aids, labs, and other tools just waiting for you to use. We want you to succeed just as badly as you want to succeed, so take advantage! 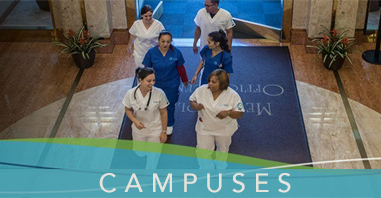 If you’d like to find out more about Unitek College’s nursing programs, contact us here. You can also take a virtual tour of our campuses at this link.